When it comes to paying customers, there’s more at stake than just the current transaction. There’s the loyalty that drives a continuing relationship, with a stream of future revenue hanging in the balance. Understanding your customers’ needs is a crucial component to creating and delivering a successful product or service. To improve your customer service, you need to focus on developing the specific skills and competencies required to build and maintain good relationships. These can include skills like active listening, communication skills, conflict management, and problem-solving. 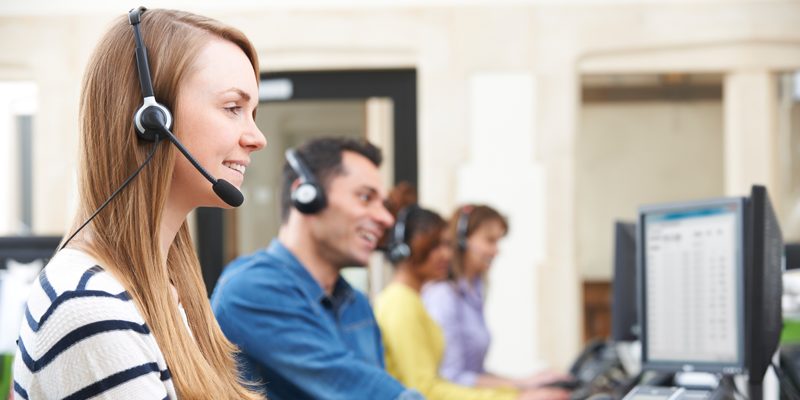 Providing customer service training to sales teams is the best way to improve performance, retain more customers, and build long-term loyalty. Enjoy a 1-minute preview of “Great Tips for Great Service” below. To watch the full course and other customer service courses within The BizLibrary Collection, request a demo of our solutions today!